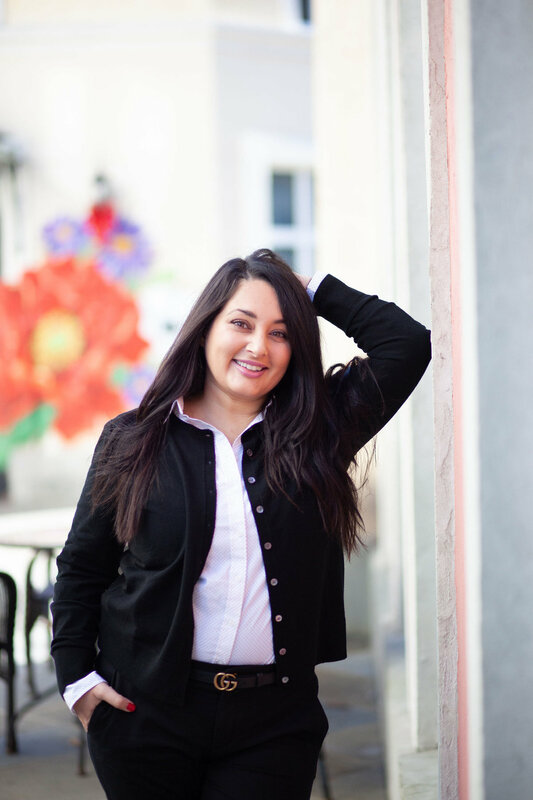 The Business Girl Friday | Financial Director | If you’re not familiar with the term “Girl Friday” there’s a reason it applies so perfectly to Sahar. A “Girl Friday” is a go-to person who can do all the things, and Sahar is definitely that person for Garnish. Nicknamed “Numbers” by Candice, Sahar takes care of everything finance related, along with being a huge part of implementing many of the procedures and systems in place at Garnish. Creator of our inventory system, maintainer of all paperwork, and overall wonderful person, Sahar has been a big part of shaping Garnish into the place it is today. Fun Fact: Both of Sahar's parents are from Afghanistan, and she was born and raised right here in Raleigh.